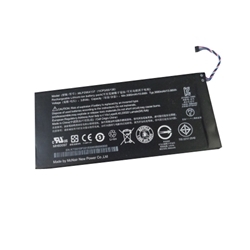 Description: New Acer Iconia tablet battery. 3.8V, 3850mAh, 13.6Wh. Compatible Part #'s: KT.0010F.001, MLP2964137.